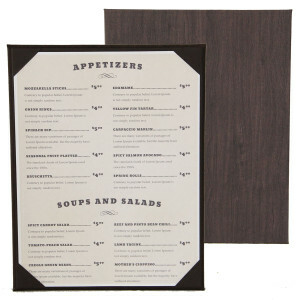 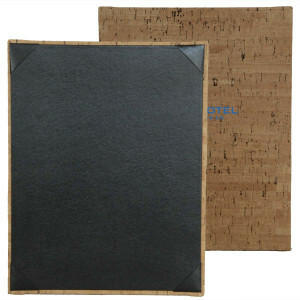 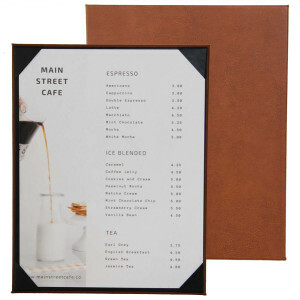 Cork Magnetic Menu Board 5.5" x 8.5"
Cork Magnetic Menu Board 5.5" x 8.5" is a single panel menu board featuring a magnetic hinge that holds up to two menu pages securely. 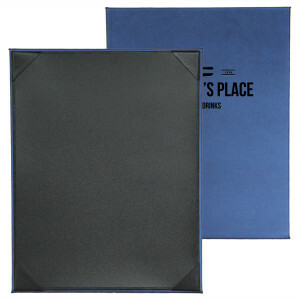 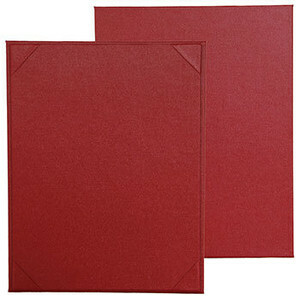 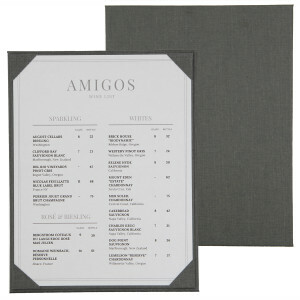 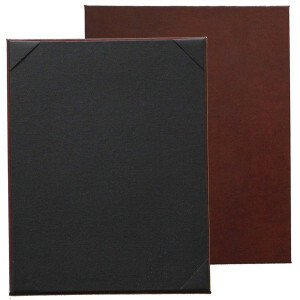 Minimum order 25 menu covers. 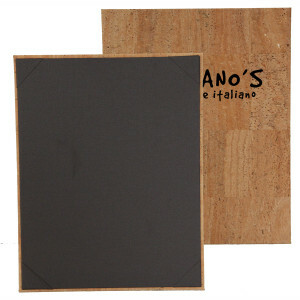 Samples and color swatches are available.